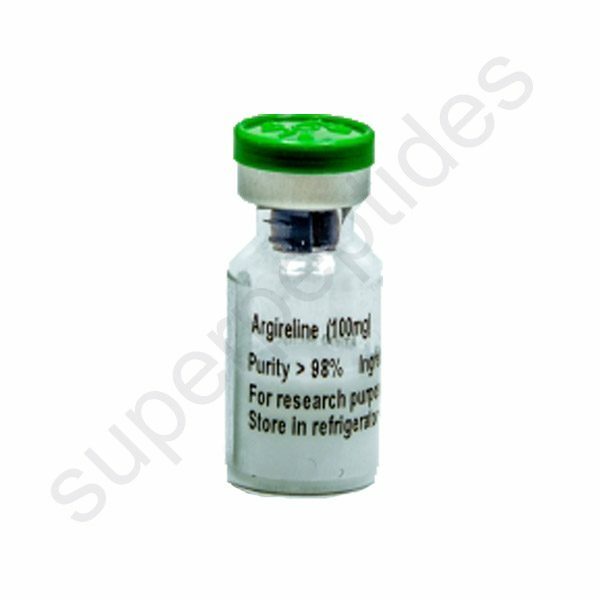 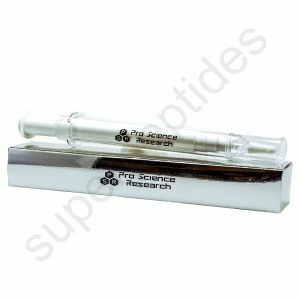 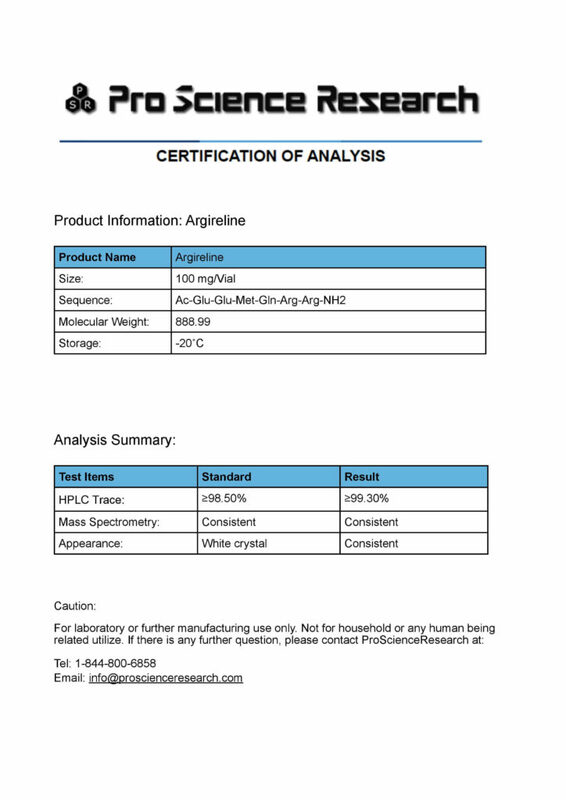 Argireline is the trade name for Acetyl Hexapeptide-3, a synthetic anti-aging cosmetic peptide derived from natural proteins. 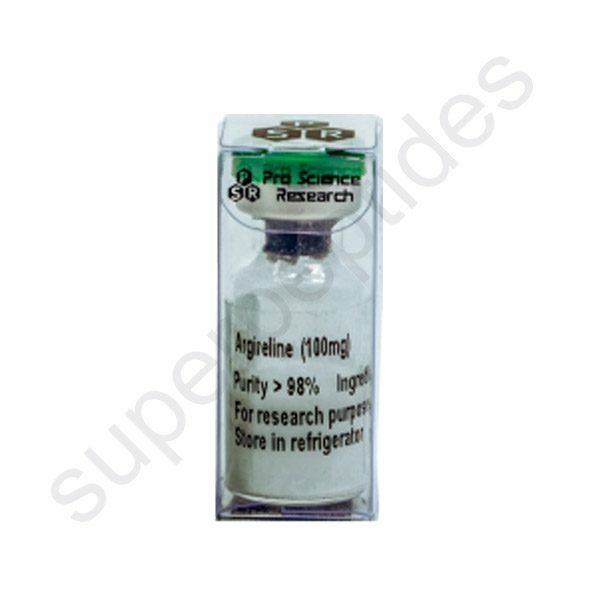 Acetyl hexapeptide-3 is a synthetic, anti-wrinkle cosmetics ingredient. 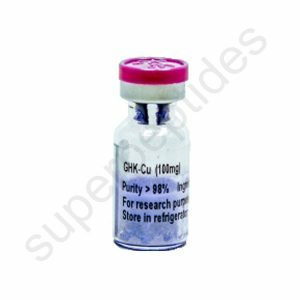 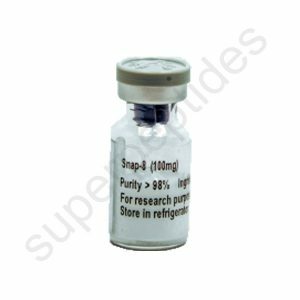 It is a peptide which is a fragment of SNAP-25. 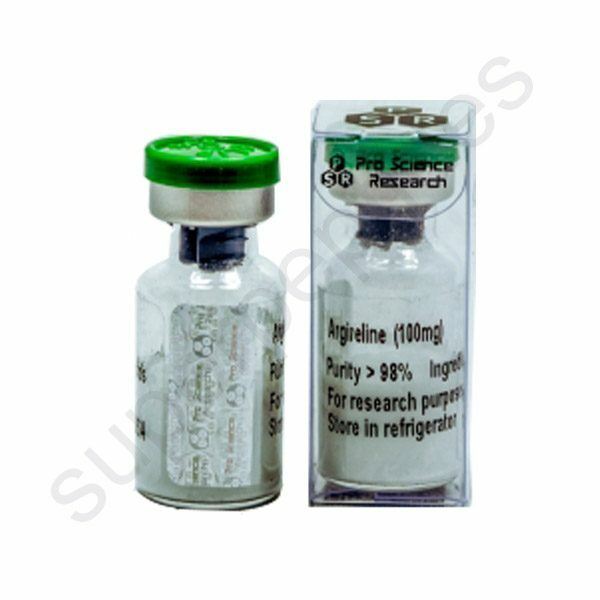 Argireline is used in cosmetic preparations to decrease the visible effects of aging by reducing the wrinkles and lines that occur on the forehead and around the eyes.